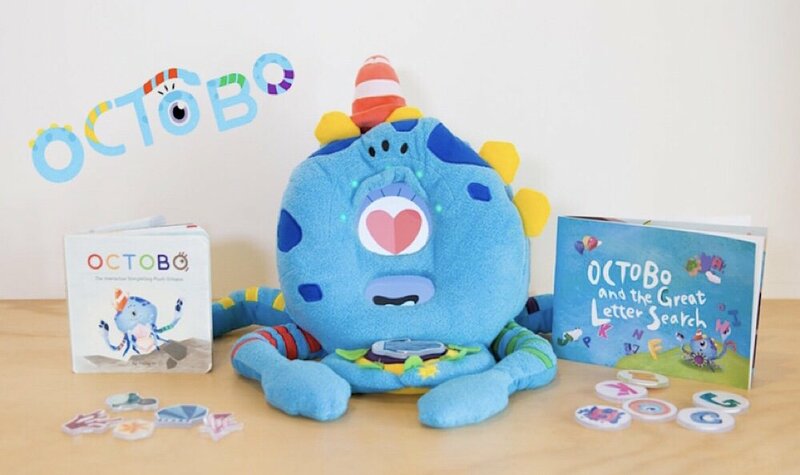 Octobo is a smart plush companion that learns, grows, and plays with kids through a tablet, interactive storybooks, and an expanding constellation of educational apps. 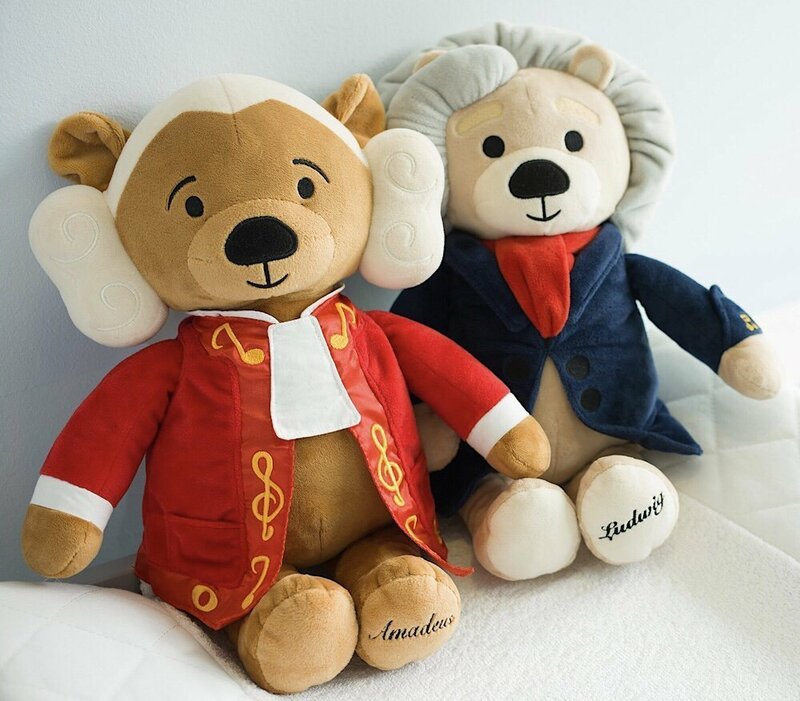 Virtuoso Bears are a new line of musical plush toys that familiarize children with the classic melodies of iconic composers Beethoven Mozart. 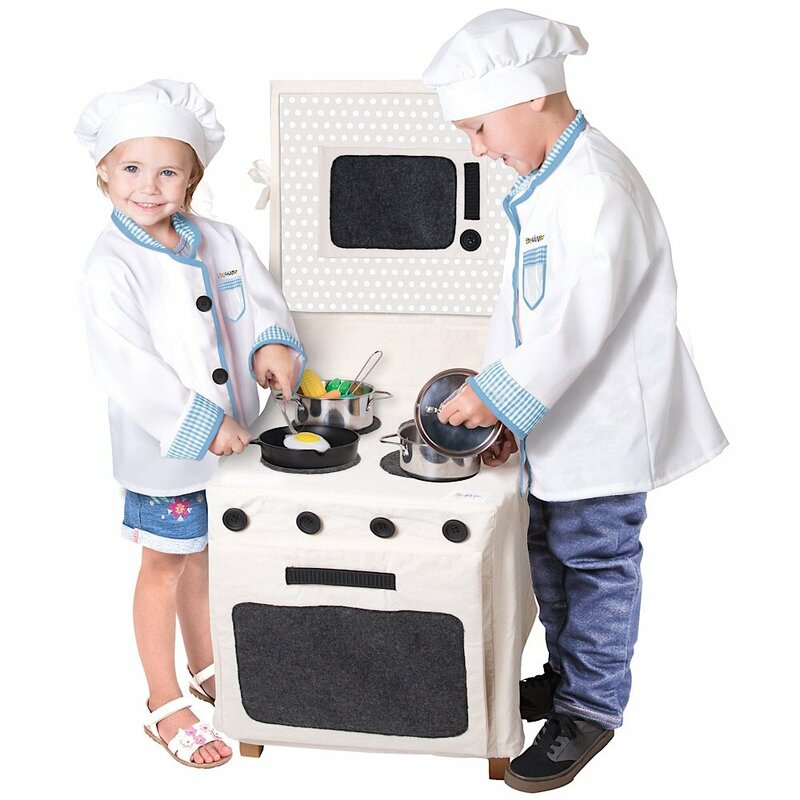 These musical melodies are precisely the sounds that every newborn should be hearing.